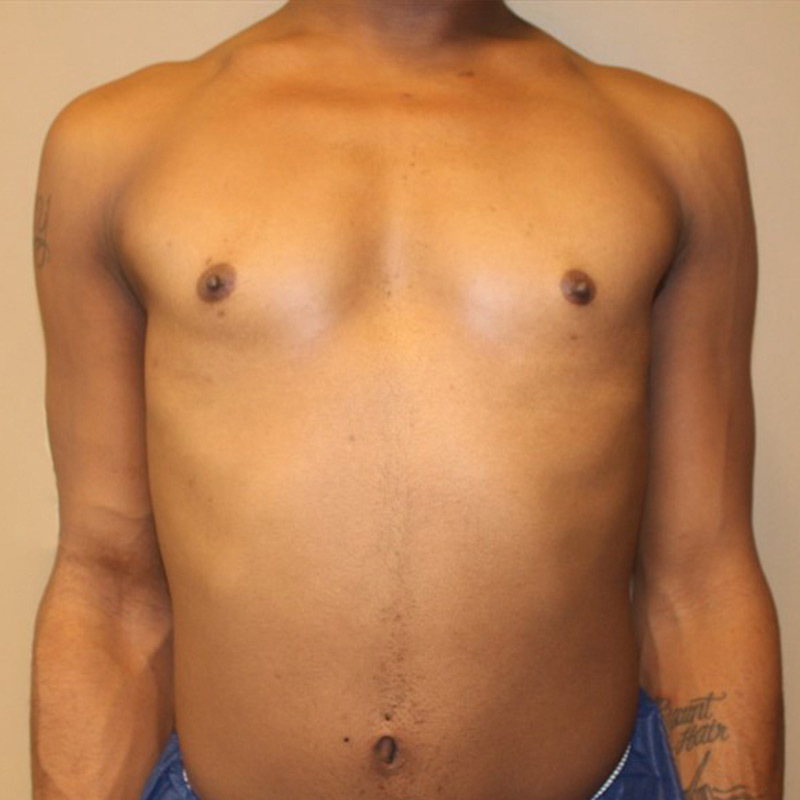 This is a 27-year-old transgender transfemale patient who desired gender affirming top surgery. I performed a transaxillary submuscular breast augmentation using 500cc Mentor high profile saline implants. She loves her results!